Austria’s former federal president Heinz Fischer assured “Austria’s full commitment to the seventeen specific goals” (1), at a speech to the UN’s general Assembly on September the 27th in 2015. It could have been a historic moment – day 1 of an active Austrian role in the global sustainability transition. But the Austrian government has done little to walk the talk since then, and a first report to the UN’s High Level Political Forum (HLPF) is only announced for 2020. It doesn’t surprise that CSOs don’t stand aside while they see a hopeful chance for a better future pass by, but take action in their hands. 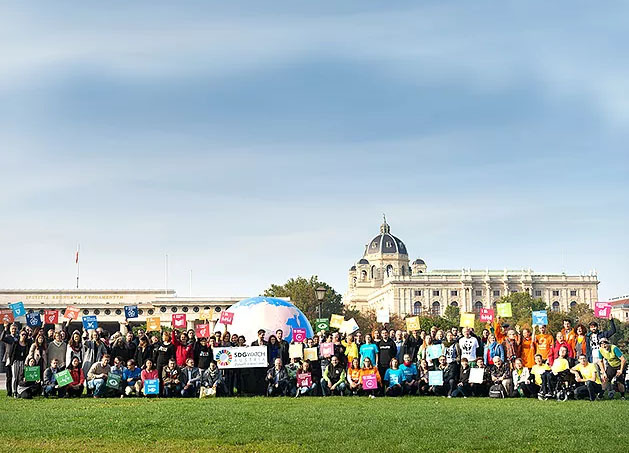 Exactly two years later, on September the 27th in 2017, around 100 organisations from all parts of civil society launched SDG Watch Austria – a broad CSO platform to stand up for an ambitious and consequent implementation. You can tell their passion for the SDGs from these pictures. Austria’s government by now only delegated the responsibility for the implementation to the administration level. The „mainstreaming approach“ might sound good at the first moment, but it’s an approach on an administration level, and it has turned out to be quickly stretched to it’s limits. High level political commitment to boost SDG implementation is lacking. 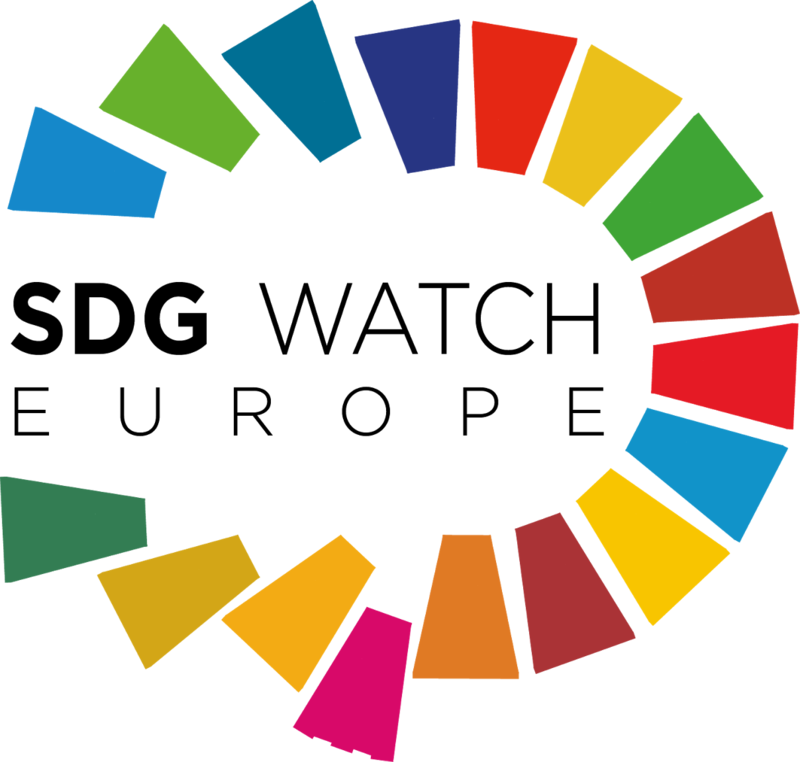 The organisations of SDG Watch Austria consider the 17 goals integrated and indivisible, and an important chance for a better future, which needs an approach that is really meeting the „unprecedented scope and significance“ (2) of the 2030 Agenda. Founding the platform is a consequent step towards progress with the national contributions to the SDGs. It is a strong and positive sign as well as an offer to the government, to take this chance to work with this coalition and make a better future possible. Learn more on http://www.sdgwatch.at or by following #SDGsumsetzen on facebook and twitter.